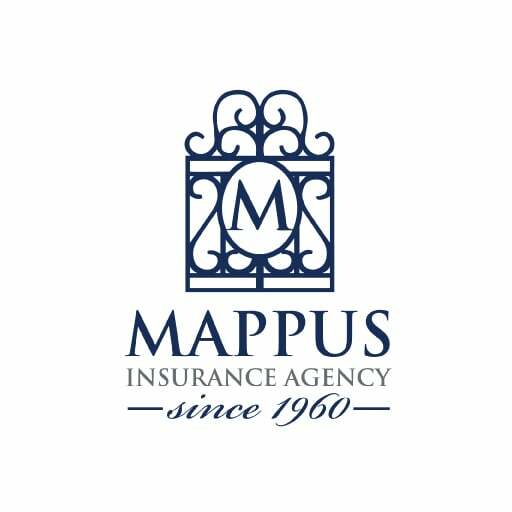 South Carolina Business Insurance Comparison | Mappus Insurance Services - Mappus Insurance Agency Inc.
Because Mappus Insurance is 100% Independent, we have access to a wide range of insurance products from some of the best insurance providers in the country. 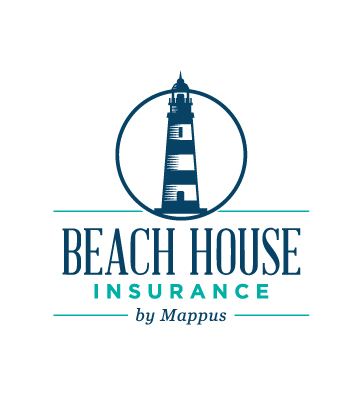 What’s more, we know the unique needs of South Carolina Business Owners and can tailor make an insurance plan based on your Business’ specific and unique needs. To get started, simply provide us with some basic information below and a member of our team will begin the process of reviewing your insurance coverage needs. 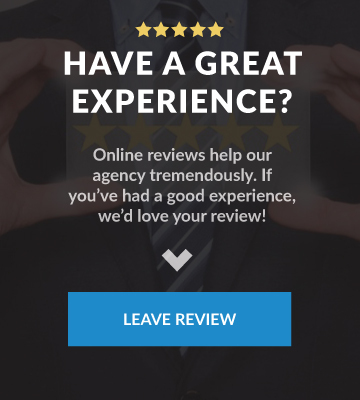 If you have any questions at all during the process, don’t hesitate to call us directly. 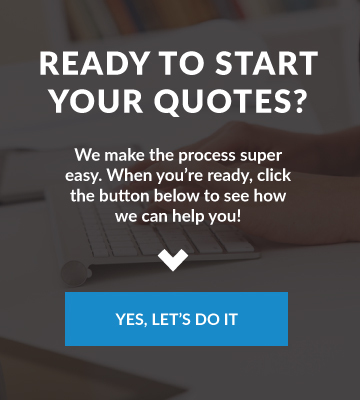 If you’re looking for help with your Personal Insurance, you can submit a quote here.